London based producer Mo Kolours, has been a frequent played artist on the That's Deck radio show over the past few years. His world rhythm sound gathers influences from his native city in Mauritius as well as carrys a boundless soulful down-tempo flare. The well-rounded musician has a new video out called, 'How I', which is taken from his EP, How I (Rhythm Love Affair), released last month for free download via bandcamp. The free-spirited record explores the joyous ethereal beats and melodies that are under Mo Kolours orchestration. Neatly packing all of the tracks with entrancing drums and silky synths, he weaves in and out of a medley ranging from hip-hop, soul, dub, and various electronic styles throughout all five cuts. 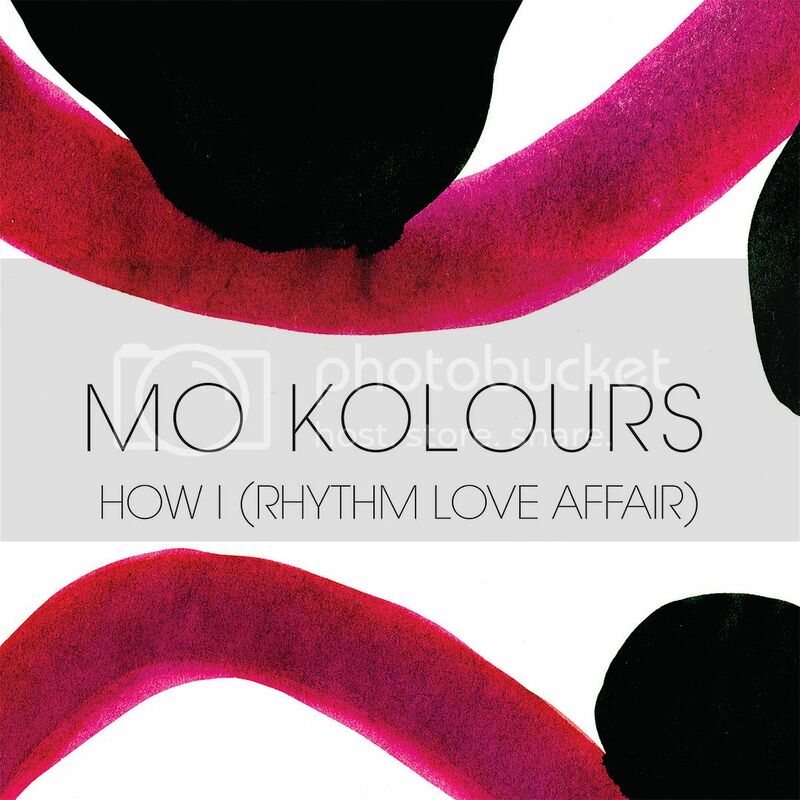 Thats what makes Mo Kolours' sound unlike any others, it all rings organic, original, and unique in its own right. All so sweet sounding.